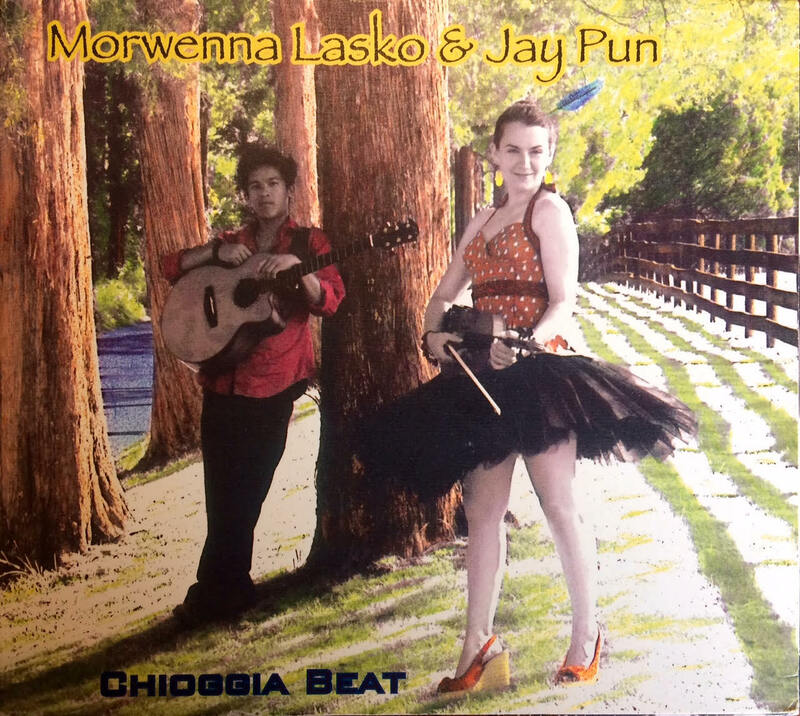 Chioggia Beat | Morwenna Lasko & Jay Pun | World Beat? More Like World Wide Badass! MoJa’s 1st album ‘Chioggia Beat’ was released through Kukicha Records on the October 06th, 2009. The album features appearances by Rashawn Ross (of Dave Matthews Band), Jamal Millner, Tom Lasko, Ezra John (Hamilton), the late Johnny Gilmore, and World Artist Pierre Bensusan.